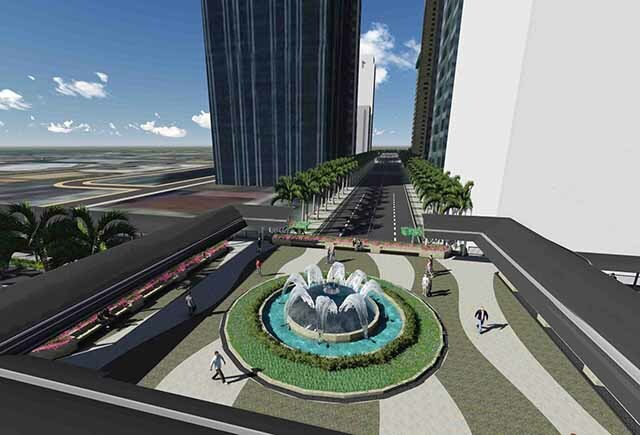 The Ortigas CBD Elevated Plaza was recently inaugurated, and the walkway—which is one of a series of proposed pedestrian improvements in Ortigas Center—rises above the intersection of Julia Vargas and F. Ortigas Avenues (formerly Emerald Avenue) in Pasig City. 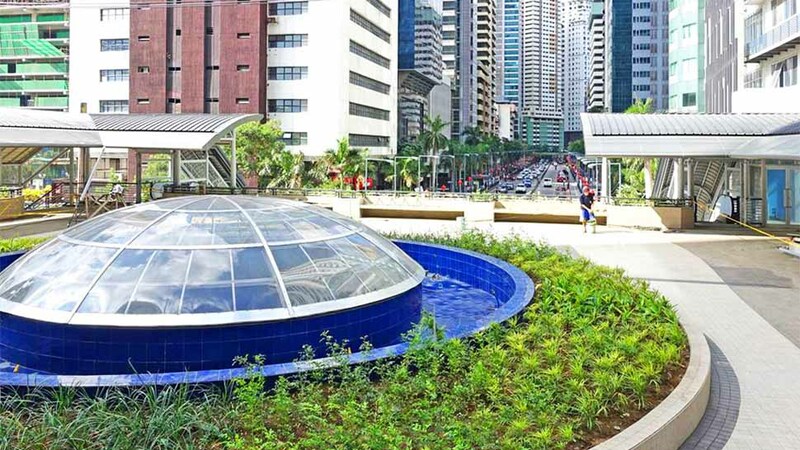 Some of the features of the elevated plaza include wide pedestrian areas, covered walkways, landscaping, and a fountain with a dome skylight that allows natural light below. 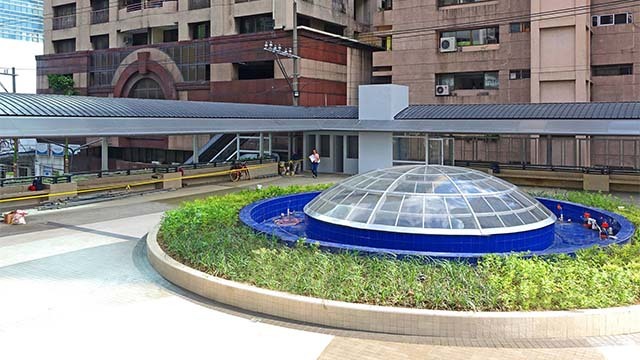 The walkway was designed by architect Paulo Alcazaren and his design firm PGAA Creative Design-Urban Designers and Landscape Architects, and was built as a safe area for pedestrians to cross the congested intersection of Julia Vargas and F. Ortigas. 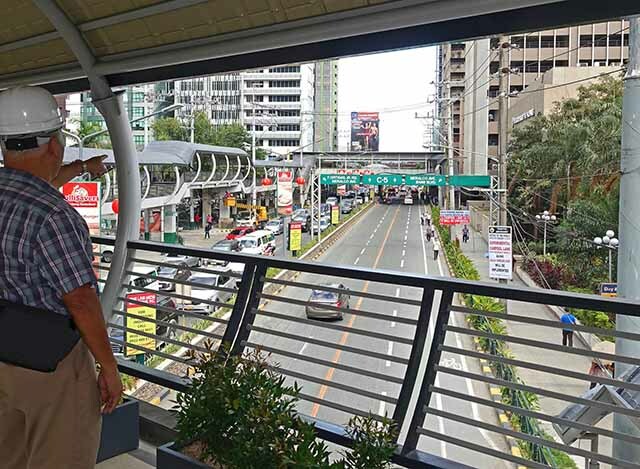 Alcazaren, an active proponent of proper urban planning in the country, has a dream of making every city in Metro Manila into a walkable city, which will minimize street congestion, increase safety and convenience for commuters, and promote better health.